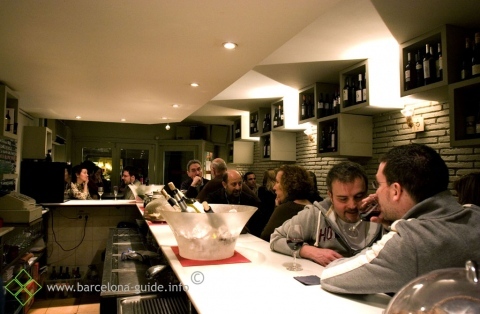 Winebar with creative tapas in a relaxed, but small local in the area of Gracia. 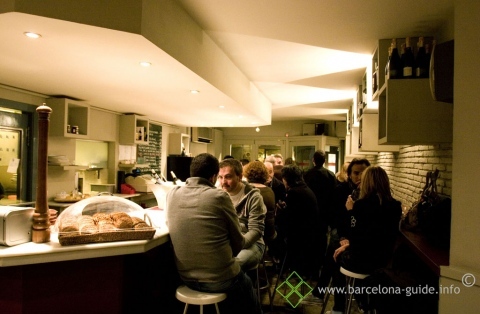 With the helpful and informal staff you can be sure of the best explanations and suggestions in the menu. 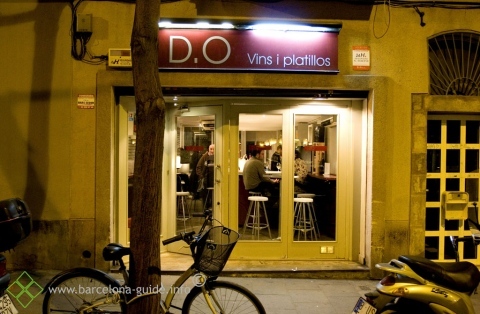 At D.O you can find small snacks like the typical jamon iberico, as well as yucca chips and marinated Kalamata olives or more elaborated dishes like tataki in soya and sesame or, cod with black olives and chrystalized tomatoes. Be sure to book a table, there are only seven of them.